Why can’t I buy or sell a Bib at the last minute? – BibHub, Inc.
At this point we typically close BibHub for specific races when online registration closes. This ensures all transfers are complete before the heavy lifting begins for the Race Directors (e.g., printing bibs/labels/packets/timing system updates etc.). Some Registration Providers are beginning to provide Race Directors and Event Organizers the ability to perform transfers closer and closer to the event start and we plan on working with those early adopters. 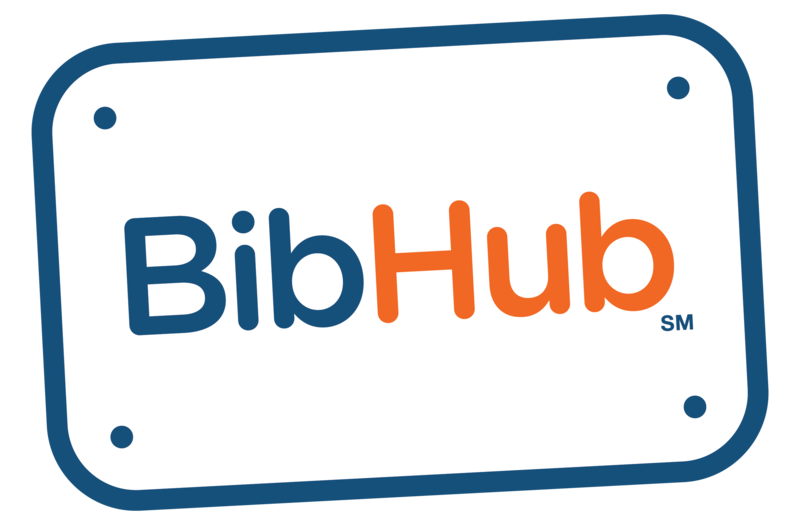 If you’d like to be alerted when we roll out with new features, please sign up for our BibHub Updates newsletter.